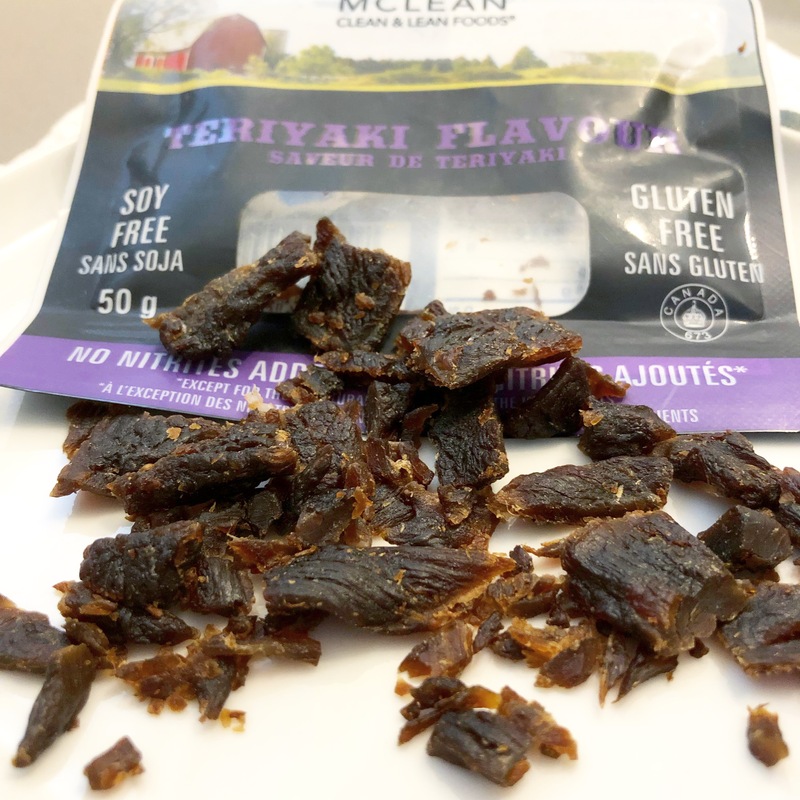 McLean Meats’ company values of “Canadian Farmers First” isn’t exactly something you can taste in their Teriyaki Flavoured Beef Jerky, but the values are there. The product itself is pretty straight forward. Texture-wise, there is definitely more of a chew than other variants of this product. Additionally, the natural way the product crumbles from packaging to your pantry shelf lends itself to different sizes for different purposes. This means you can snack on the bigger pieces, and the other smaller pieces could be used to garnish some other meals. In a flavour perspective, most other jerkies will hit you with seasoning and spices right away. This often doesn’t let you enjoy the true beef flavour properly. It seems McLean Meats understands this a little better; the beefy flavour comes to your taste buds first, and the seasoning and spice is only there to complement and complete the full taste of the jerky. While this jerky looks cut and dry, that’s not the case at all; a lot more goes on in the background scenes to really put this product together. McLean Meats values sourcing products that are close to home; while there are some Canada-USA American farmers supported in their efforts, Canada will always come first. Some may say the difference in taste is evident, but I’ll leave that to the tastebuds of the beholder. 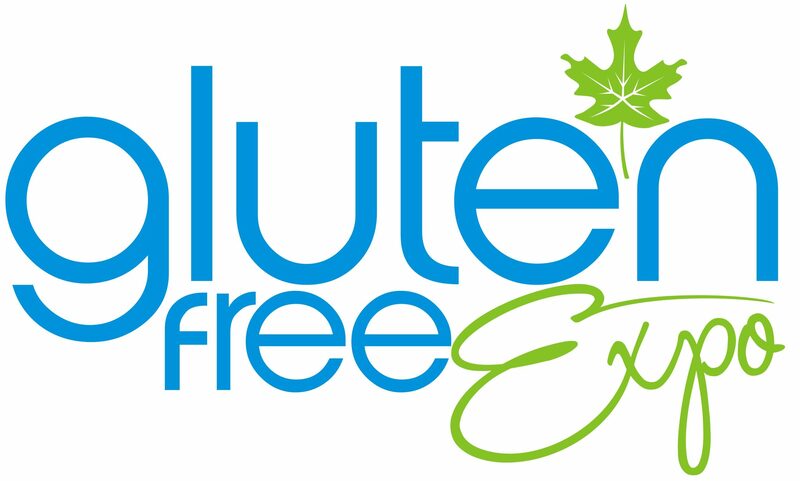 The company also uses no preservatives, nitrites, antibiotics, gluten, dairy, or soy in their products. It comes to be a curious thing how the company and preserve its products, but their methods should also be applauded. Personally, I don’t usually shop or eat meat products, but for those of you looking for a smart alternative, it seems like McLean Meats has you in mind! This entry was posted in Information and tagged dairy free, gluten free, jerky, soy free. Bookmark the permalink.